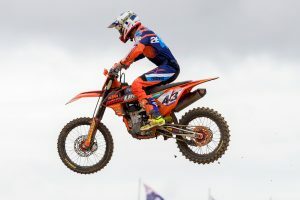 A variety of on-track and pit photos from rounds three and four in Victoria. 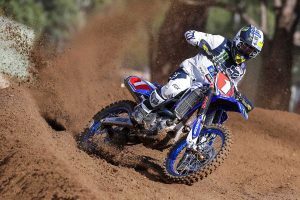 Factory-backed Yamaha Motor Australia teams at rounds three and four. 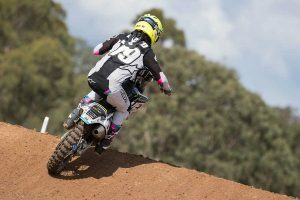 Live action from the fourth round of the Australian motocross season. 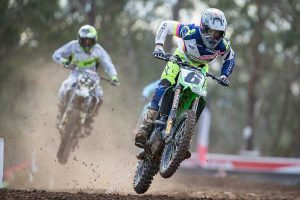 Live action from the third round of the Australian motocross season. 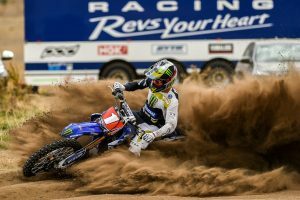 What riders are expecting entering Wonthaggi for back-to-back rounds. 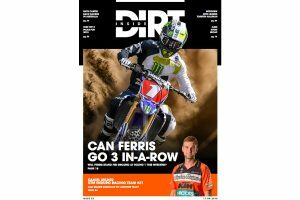 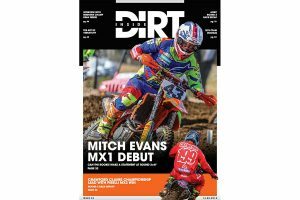 Motocross and off-road content from the domestic racing scene. 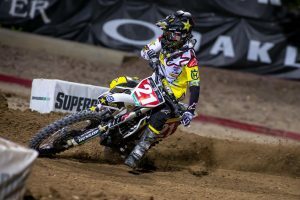 Factory Husqvarna rider on his way to lifting the 2018 AMA Supercross 450SX crown. 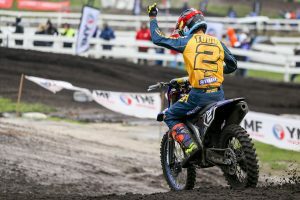 Carter and Tanti's day during the second round of the season. 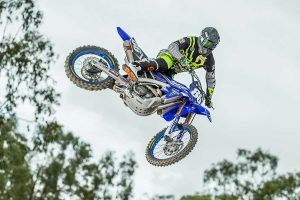 Alpinestars Australia athletes take on round two of the outdoor season. 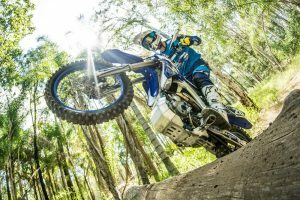 Factory-backed Yamaha Motor Australia teams at round two. 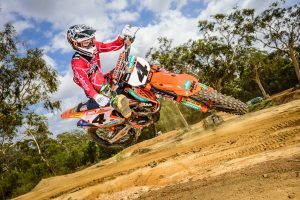 A variety of on-track and pit photos from round two in New South Wales. 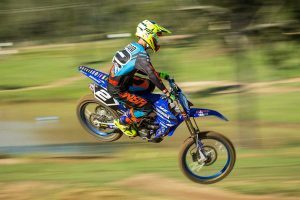 Live action from the second round of the Australian motocross season. 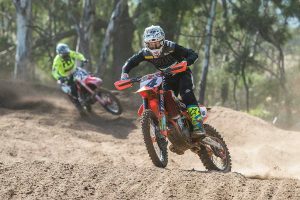 Alpinestars Australia athletes take on round one of the MX Nationals in Victoria. 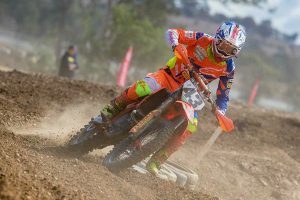 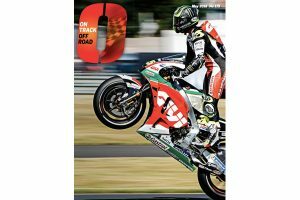 A variety of on-track and pit photos from round one in Victoria. 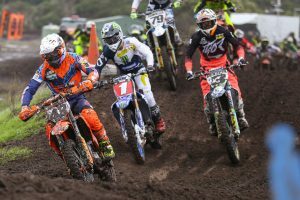 Live action from the opening round of the Australian motocross season. 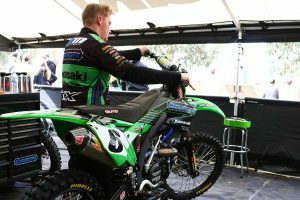 Factory outfit unveils 2018 look ahead of MX Nationals season-opener. 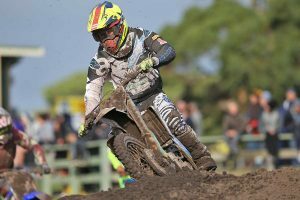 Factory Husqvarna rider on his way to an A4DE E2 class title in Cessnock. 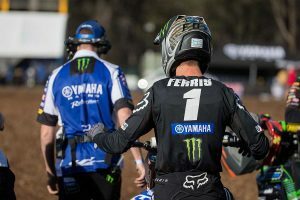 Ferris and Long take to the track aboard their Monster Energy emblazoned CDR Yamahas. 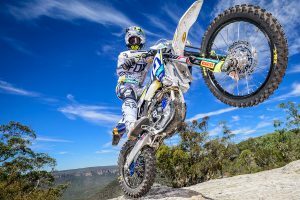 Yamalube Yamaha Racing revelation sets sights on breakout season. 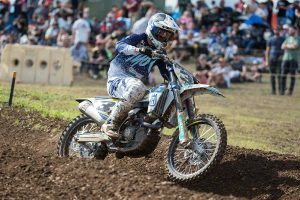 Factory Husqvarna rider on his way to season-first podium at Indianapolis. 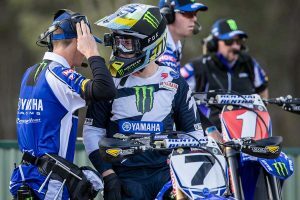 National number two eyes MX2 championship on return to Serco Yamaha. 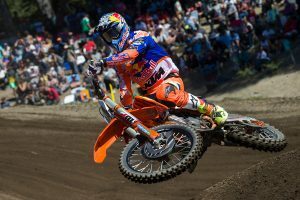 Red Bull KTM charger leads MXGP points into the Netherlands. 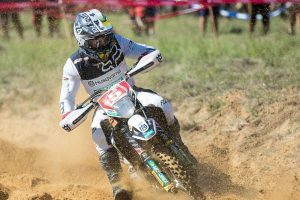 Stanford, Sanders and Higlett debut FE race bikes in AORC lead-up. 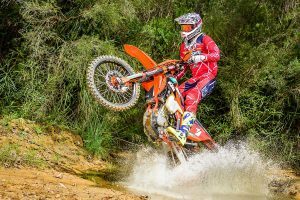 Current champions Milner and Snodgrass set sights on new AORC series. 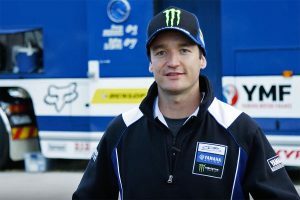 Introducing this year's factory AORC, A4DE and desert racing riders.